How Do You Find Used Snow Plow Trucks for Sale? You can find used snow plow trucks for sale by looking on trucking classifieds sites such as TruckPaper.com and CommercialTruckTrader.com as well as on general classifieds sites such as Craigslist.org. You can also look on auction sites such as eBay.com and RBAuction.com. EBay.com typically features listings from private sellers and small dealers, whereas RBAuctions typically contains listings from larger vehicle resellers. In either case, it is important to conduct as much research as possible on both the seller and the vehicle before making a purchase. You can read detailed feedback for each seller on eBay in order to gain an understanding of how trustworthy the seller is and whether he has a history of fraudulent activity, such as selling defective trucks. You can also look at other listings for similar models of snow plow trucks on eBay and other sites to gain an understanding of current market value for that type of truck. TruckPaper.com does not offer any kind of user rating system for its sellers, though it does list the names of the businesses selling on its site. This means you can conduct outside research to learn about the history of these sellers and determine whether you can trust them. How Do You Find Tow Trucks for Sale in California? Where Can You Find Cheap Mack Trucks to Start Your Own Trucking Business? Where Can You Find Tow Trucks for Sale by Owner? 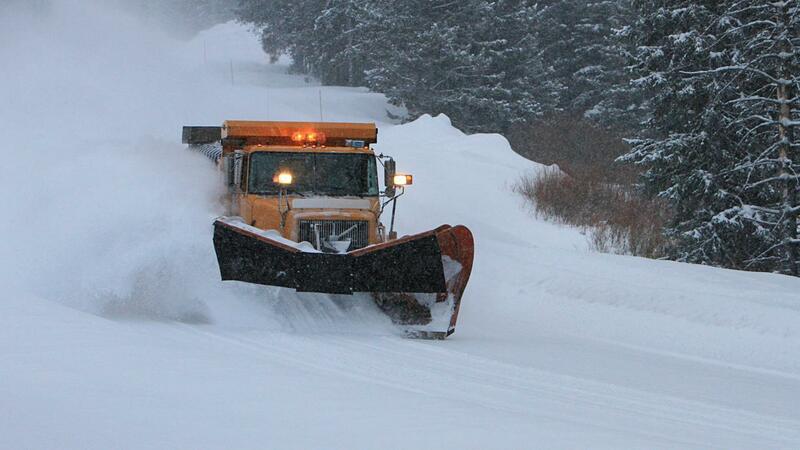 Who Sells Cheap Plow Trucks? Where Can You Find Used Snow Plows for Sale Online? What Are the Best Sites to Find a Used Snow Plow? What Is a Good Site to Find Used Trucks for Sale?